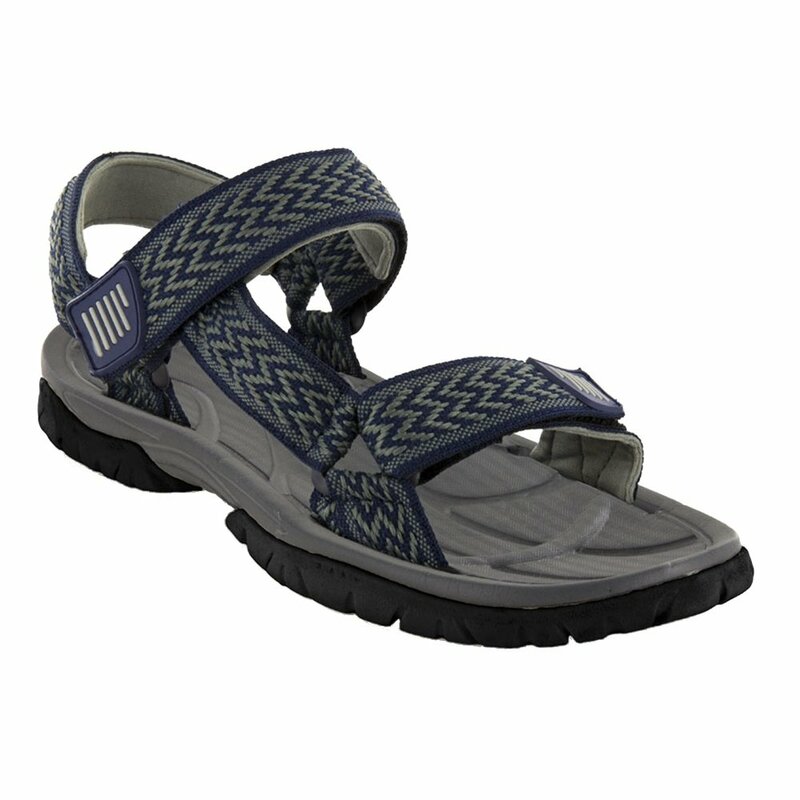 The Northside Seaview Sport Sandal maximizes comfort and style. Equipped with an all terrain grip outsole, the Seaview keeps you stable in theme parks and out on the trail. The synthetic, breathable upper feels soft to the touch and keeps you feeling fresh. And the lightweight cushioned midsole is the answer to tired, overworked feet. Keep your style fresh this season while relaxing in the Seaview Sport Sandals.